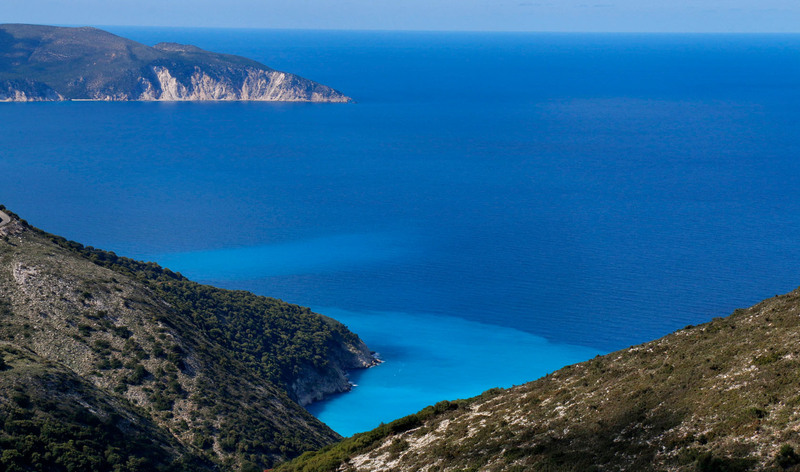 A wealth of turquoise blue gems that are still to be discovered, lies hidden below steep hills and lush trails along the reach coastline of the island of Kefalonia. 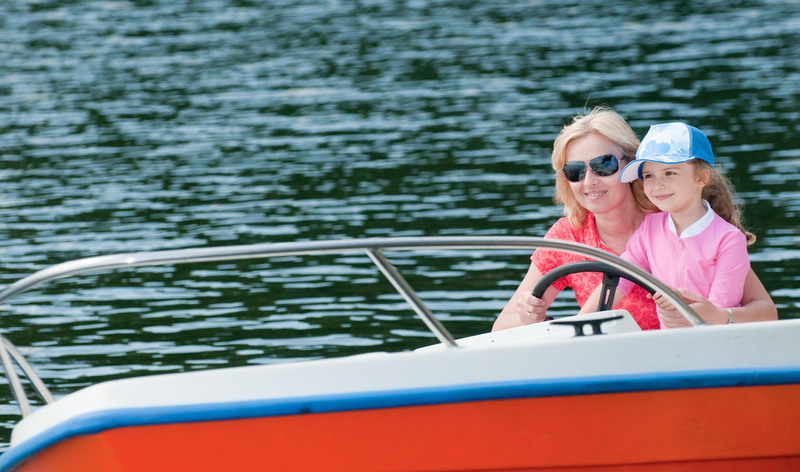 Rent a motor boat and travel throughout the island. Let the tranquility of the Ionian Sea take you away to a place where you can find peace among a world of discord. 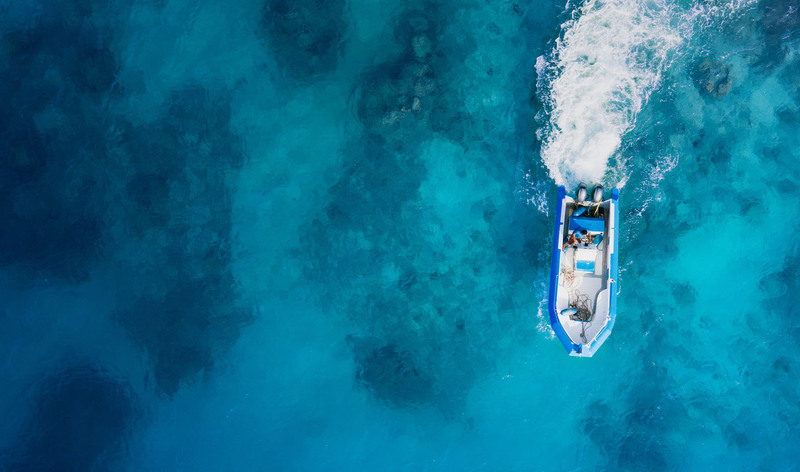 Feel the warmth of a rising sun as you sail your rented motor boat through protected waters surrounded by sandy beaches and filled with prime diving locations. 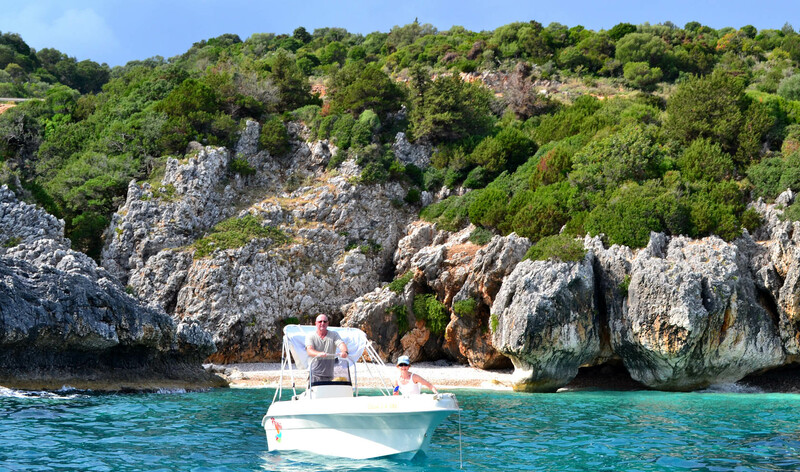 Rent a boat and explore inaccessible beaches and coves of exquisite beauty or sail away to remote islets. The perfect choice for groups of friends and families! Sea Breeze Club is located at the seafront of Katelios – 4km away from the cosmopolitan town of Skala. We offer a vast variety of boat types that can accommodate 2-5 persons and are the perfect petite platforms for incredible journeys at sea. Classically refined and contemporarily equipped, they set the standard for unforgettable performance and comfort. With Sea Breeze Club you are assured of receiving the support you need to make your trip, from beginning to end, a smooth sailing experience. Classically refined and contemporarily equipped, they set the standard for unforgettable performance and comfort. With Sea Breeze Club you are assured of receiving the support you need to make your trip, from beginning to end, a smooth sailing experience. 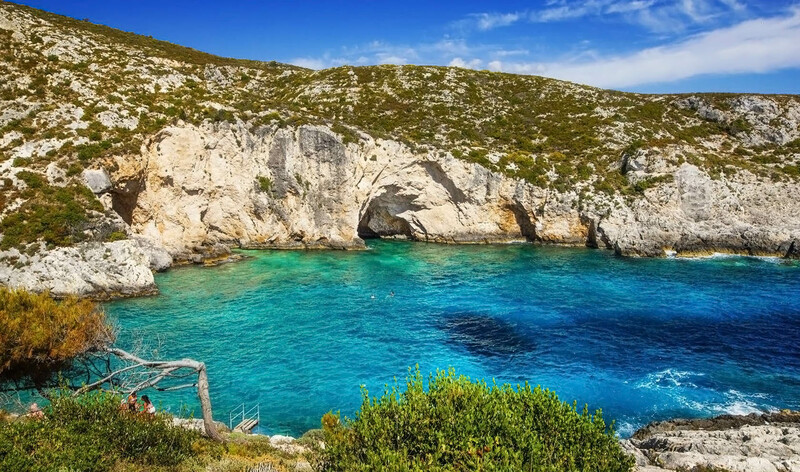 From the Skala to the Zeus’ Islet, first-time sailors and seasoned captains alike will find the pristine Kefalonia to be a respite made from the stuff of dreams. Sail on a sea of timeless history and discover what waits on the shore beyond. Escape to different marinas where the nearby roads lead to villages filled with one-of-a-kind treasures and the aroma of freshly made food will make you linger in charming eateries.